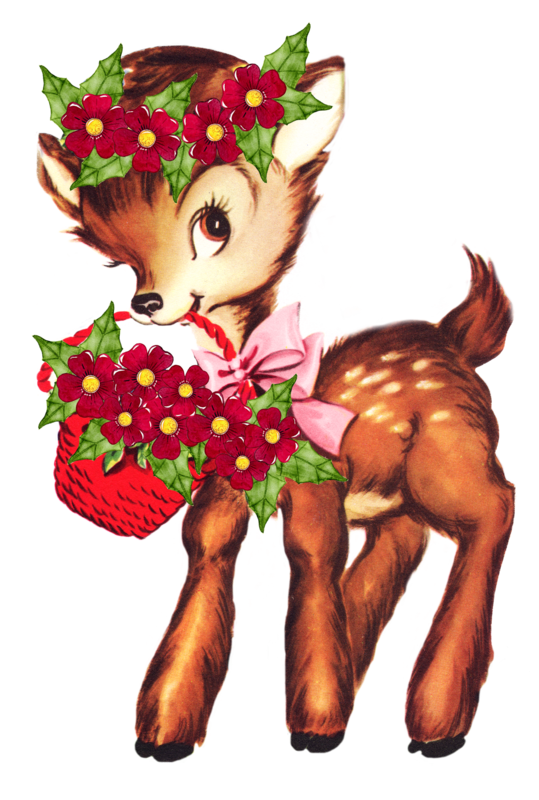 It’s been a little bit since I posted a cute vintage graphic.. and what could be any cuter than an adorable vintage fawn graphic! If you like this image then you might also enjoy my other deer/fawn images found in my search bar here! So again Jesus said, “Truly, I tell all of you emphatically, I’m the gate for the sheep. I’m the gate. If anyone enters through me, he will be saved. He’ll come in and go out and find pasture. The thief comes only to steal, slaughter, and destroy. I’ve come that they may have life, and have it abundantly. Thank you Tamalita!! So happy you like it!! This fawn will be so cute on a new baby’s onsie! That will be so adorable Zuzannah!!! I wish we were still in that time!! :) Such sweet things!! Merry Christmas!!! XO!